Should I Fall in Love – What is the book all about ? 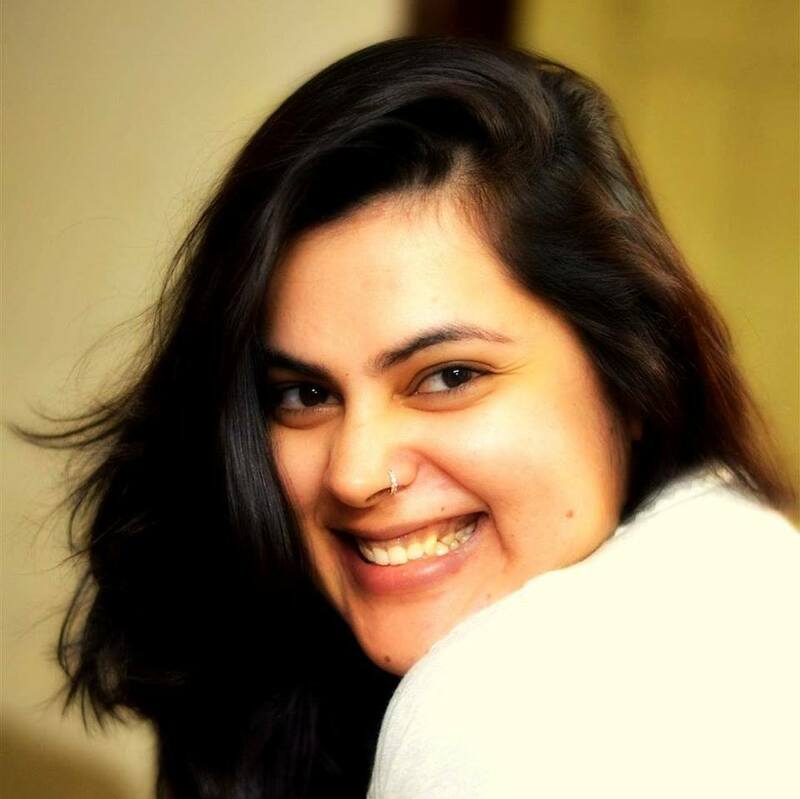 Naina has always been a strong headed, lively and carefree person. She always felt that there was a reason for everything. She believed in love, commitment and sacrifice, but when her three year old relationship crumble down in front of her she lost all the hope in love and marriage forever. With time and help of her friend, Naina starts afresh in a new city with a new job and people around. For the first time in her life she was not looking for love but a deep urge to stand on her own feet made its way in her life. Little did Naina know her life was going to change? Nothing could prepare her for the storm of love in the shape of Nihal, the confident, persistent and handsome guy she met at her boss housewarming party. Read on to know, will Nihal be able to penetrate the cold walls covered around Naina’s heart or her insecurities are more than enough to lead them on different paths in life. A story where thinking that questioning your heart with “Should I”, can stop you from “Falling In Love”. A Story of Fear….. of not finding forever after and questioning your heart. Shradha Khanna was born and brought up in Agra. She would love to be described as an extrovert person. She loves dancing, listening to music and travelling. Academically, She has done MBA hons in International Business thereafter worked with Romsons as an import export manager. It was during this time she was introduced to ART OF LIVING, a NGO whose founder is His Holiness Sri Sri Ravi Shankar. The organisation conducts various courses catering to different age-groups. Being with the organisation volunteering for them, teaching courses to people and practicing their techniques she found a creative side to her personality. Her love for food and writing topped the list. She started with my own an eggless bakery BYTEZ and provided people with eggless delicacies from around the world. Her specialities were cupcakes and sponges. While working on the bakery, she always felt that a part of her was still incomplete. It was with lot of motivation through her parents and friends that she started penning down the stories. While working on them, she realised that she had found her muse and decided to pursue it as a full time career. There are a few books out there which make you feel like you are watching a movie. Shradha’s book is one among them. The story begins with happy moments. The ride gets a little bumpy somewhere in between and ultimately ends on a happy note. The narration is in third person and is done from the point of view of both, Naina and Nihal. It is simple and engaging. The lucid language makes a wonderful reading experience. The characters aren’t many. There is Naina’s boss, her mother, her brother, her friends and Nihal’s father and his friends. Each have a note-making role to play in this love story. I liked the fact that the authoress made it a point to involve all of them in significant parts. The incidents have been properly placed. The story becomes unpredictable sometimes and that is what keeps you hooked onto it. 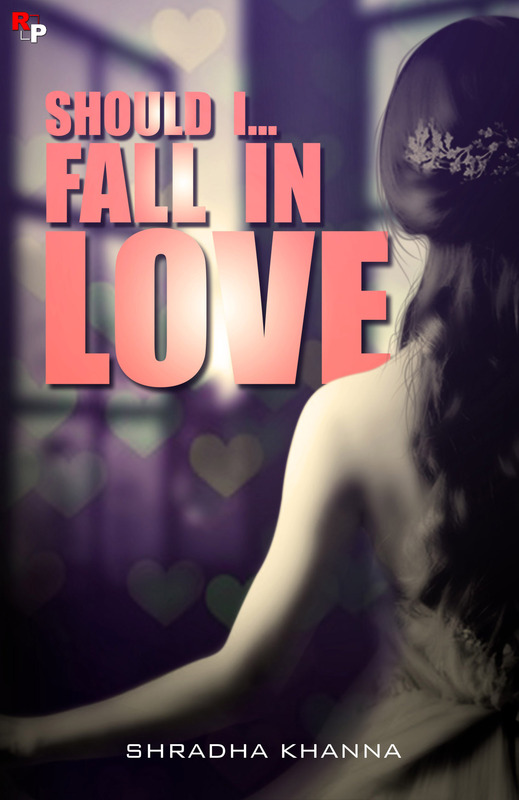 Should I fall in love is a romantic treat for all romance lovers out there. It is well suited to be converted into a movie. This book is fast paced, and situations keeps on happening in a beautiful manner.There is friendship, there is romance and love! It is a cute story of Naina and Nihal. I really liked how the story unfolds and is written in an easy flow of words. The book is small(about 130 pages) and is certainly very interesting keeping you obsessed with the book. It is written for most of us who face this situation. The book cover is deep and intense.The title goes hand in hand with the story. Characters are limited and have circling relation and meaning in their lives. It is a sweet and amazing book. The plot may describe few cliches, but it’s a cute cupid love story. The story line is engaging. The narration and language is simple and gripping. The characters are few, and they’re portrayed well. The story line is simple and a romance genre lover is definitely going to enjoy the simplicity. All in all, it was an entertaining, one time read. One should read it, without any second thoughts. The book cover and the book title are beautiful. A beautiful and a cute story. It somehow touches those emotions of a girl which every girl has gone through in her life. I would say Naina rise in love after falling in love with Nihal! A great read and also an experience in itself. Being a chic lit buff this book offers me the romance, love and humour that every girl wants to experience. A multifaceted protagonist, the different shades of her personality help you relate to her. It’s to the writer’s credit to draft a story which gives you see the sensitive, passionate, funny and witty sides of life. A must read for the sheer delight of experiencing the story! See what Bookgeeks have to say about Should I… Fall in love. 3 See what Bookgeeks have to say about Should I… Fall in love.